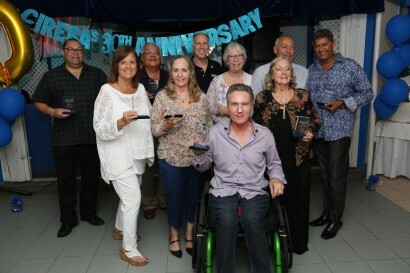 Cayman Islands Real Estate Brokers Association, (CIREBA) recently awarded Mr. Alister Ayres as the CIREBA Agent of the Year. 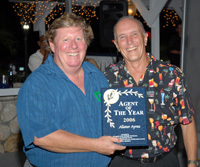 Mr. Ayres works with Butler Properties and is an active member of CIREBA. While he is originally from England, he lived for many years in New Zealand. He worked as a Land and Engineering Survey Professional in both countries with short spells in Antarctica and The Caribbean. He came to The Cayman Islands in 1992 as the Chief Surveyor at Lands & Survey, responsible for Surveying & Mapping, the Geographic Information System (GIS) and Street Addressing. 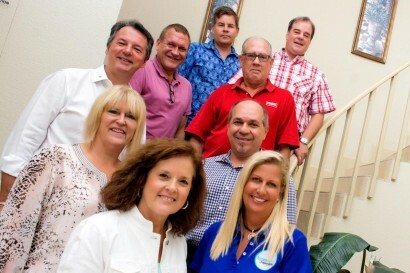 He began his career in Real Estate in 2001 and recently joined Butler Properties. 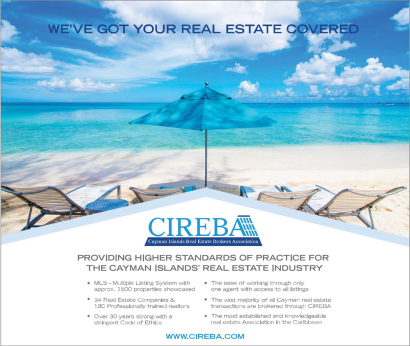 CIREBA is the Cayman Islands only real estate brokers association, started in 1987, which governs the independently owned real estate businesses and also maintains the Multi-Listing System. This system is also known as MLS, and is well known to most Americans. 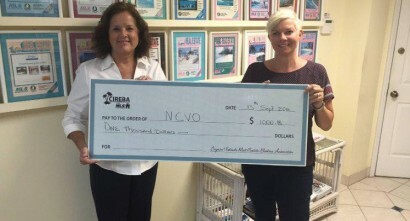 The system allows for a property to be listed with every member agent through CIREBA. 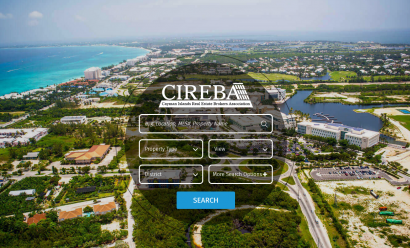 Prospective buyers and sellers have access to literally billions of dollars worth of listing through their CIREBA member agent. Currently CIREBA has 31 member companies and 165 agents that are members.